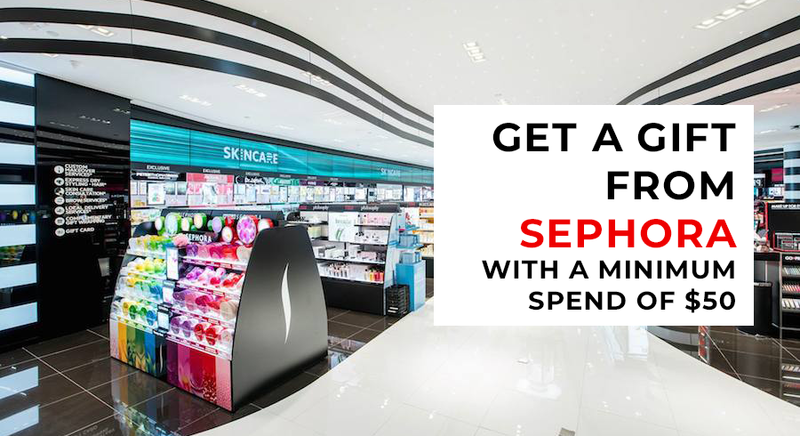 Hands up if you can never resist dropping into Sephora when you pass by one. 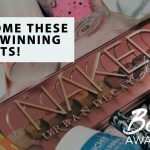 There are so many new brands and products showing up in our favourite beauty store and we know it’s sometimes hard to keep track of them. Here’s some help to cut through the clutter. 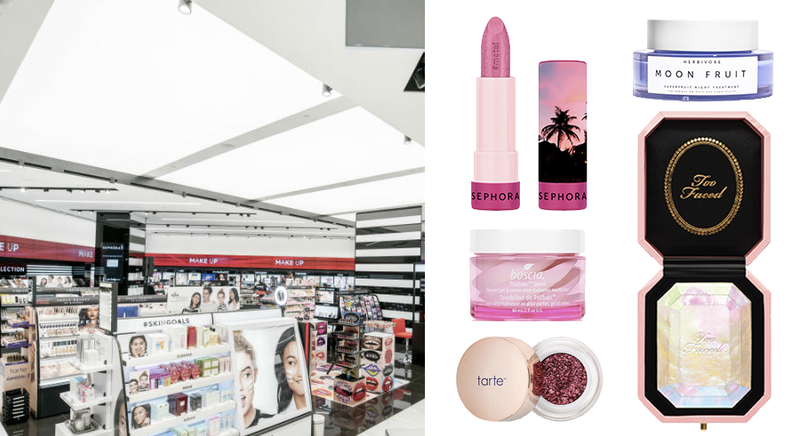 We’ve shortlisted the best beauty buys that we think you should check out in Sephora this year, in this ultimate shopping guide. All products we’ve mentioned are launched between this month and May, and we’ll also share with you about new, exciting brands that will be launching, and which brands that were previously only available online will finally be available in stores too. 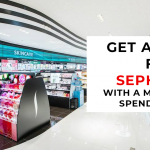 So, bookmark this page and make your next visit to Sephora a more purposeful one! 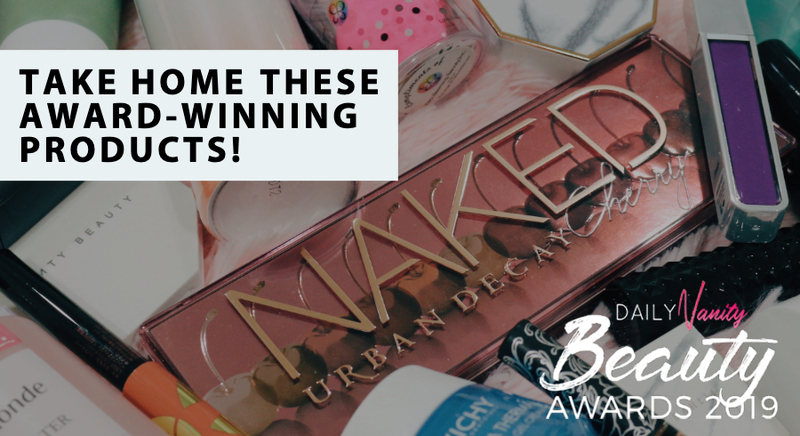 If you’re ready, let’s start with the best skincare products to check out. You may have already heard of the popular Magic Black Ice by Arcona, an exfoliating mask that improves skin clarity. 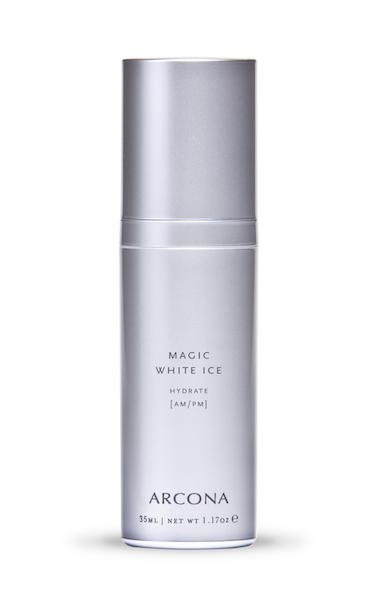 Now, this new product from Arcona, the Magic White Ice, is a moisturising gel that protects skin from environmental damage. Perfect for those who live in cities (yes, that’s all of us) who are exposed to UV rays and pollutants (like smog), it neutralises free radicals and leave skin feeling fresh and dewy. This retails at SGD63 at Sephora. Korean skincare brand Blithe will be launching the INBETWEEN line, designed to help protect and prep skin for makeup. 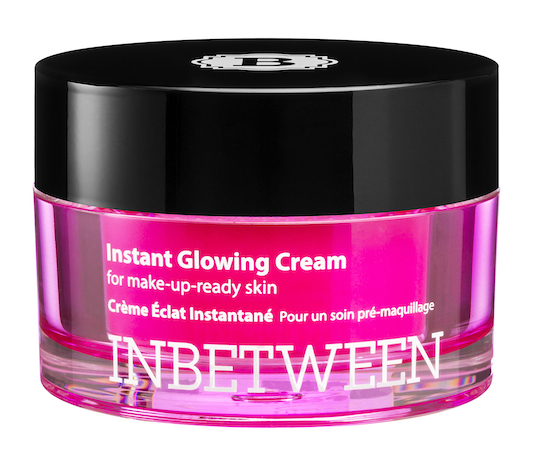 The INBETWEEN Instant Glowing Cream, in particular, caught our eyes. 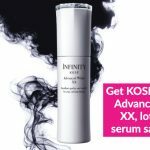 It is a priming cream that gives skin the “skin prism” effect, thanks to the unique blend of lipids in the formula that is able to mimic your skin structure. The result is a natural pearlescent look on skin, evening out your complexion so your makeup can look better. The Blithe INBETWEEN line of products will be available in Sephora from 1 March. The Instant Glowing Cream will retail at SGD56. 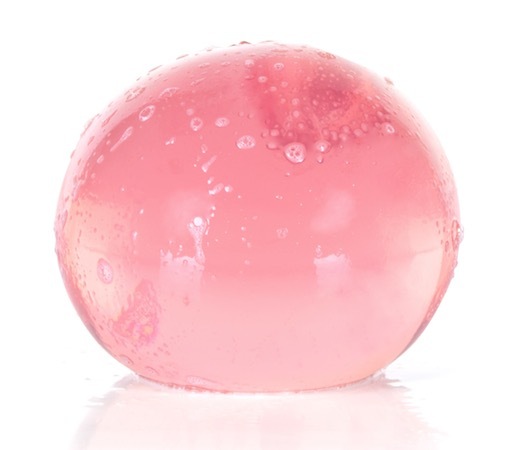 If you’ve already been in love with the Boscia Charcoal Jelly Ball Cleanser, then you’re going to be excited about the Tsubaki Jelly Ball Cleanser; it’s like the original product but in pink! This jelly-textured cleanser is infused with Camelia Oil, which promotes firmness, hydration, and protects skin against free radical damage. In terms of application, it’s as fun as it looks. Simply massage it directly over wet face in a gentle, circular motion. Alternatively, lather it in your hands before massaging the cleanser onto face. Boscia Tsubaki Jelly Ball retails at SGD29 and is available at Sephora. Another fun (and pink!) product from Boscia, this is a two-part gel & cream moisturiser that delivers deep hydration without leaving behind a greasy sensation. Just like the Tsubaki Jelly Ball, it also contains Camelia Oil, which has antioxidant properties and firms and hydrates skin. If you’re wondering how to use this product that reminds us of a decadent dessert, here’s how: use the provided spatula to scoop some of it onto fingers, blend the gel and cream together, before applying onto cleansed and toned skin. Don’t forget to rinse the spatula after use! 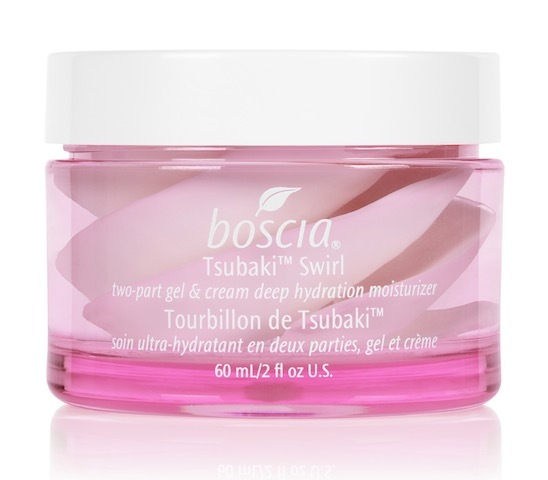 Boscia Tsubaki Swirl retails at SGD56 and is available at Sephora. Burt’s Bees may have always been associated with their incredible lip balms, but they are stepping up their game in the skincare category. 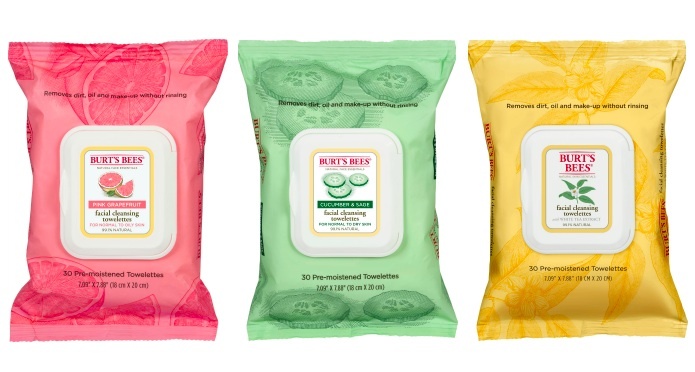 This Spring, they have launched three options of facial wipes, which are made with gentle plant-based cleansers and environmentally-friendly cloths. The Pink Grape Towelettes are designed for normal to oily skin, Cucumber & Sage Towelettes are for normal to dry skin, and the White Tea Towelettes are ideal for those who are concerned about signs of ageing. All of them help remove makeup, cleanse, and tone skin in one step, without needing to rinse. Burt’s Bees Facial Cleansing Towelettes retails at SGD18 and are available at Sephora. Here’s a product whose technology has won a Nobel Prize. The “magic black powder” in this product is actually Graphene, which was awarded the prestigious prize in 2010 for its properties and use. Caolion’s Magic Black Powder line of products are reportedly the first range of cosmetics products formulated with Graphene. Graphene consists of 60 carbon molecules, and can brighten skin without irritation, while controlling sebum production and healing skin. If you want to try one product, it will have to be the Magic Black Powder Sparkling Wash Powder. It is able to cleanse pores deeply, thanks to the strong absorption powder of Graphene, and all ingredients in the cleanser remove impurities, blackheads, and dead skin cells away. The Caolion Magic Black Powder skincare line will be available in Sephora from 29 March. The Magic Black Powder Sparkling Wash Powder will retail at SGD45. Dr. Jart+ is launching a new sun care line, with three types of sunscreens to choose from, depending on your lifestyle and concerns. All of them are hypoallergenic and safe even for sensitive skin. The one we know we’re going to add to our shopping list is the Every Sun Day – Tone-Up Sunscreen (SPF50+/PA+++). Described as an “urban sunscreen”, it doesn’t just block UV rays from the sun, but also rays from incandescent lamps, fluorescent lamps, computer monitors, and even smart phone screens used in our daily life. On top of its superior sun protection benefits, this can also be used as a makeup base, as it has a pink tone-up effect to make dull skin look more radiant, while leaving it hydrated. This product, together with the rest of the new sun care line, will be available in Sephora from 29 March. The Tone-Up Sunscreen will retail at SGD49. 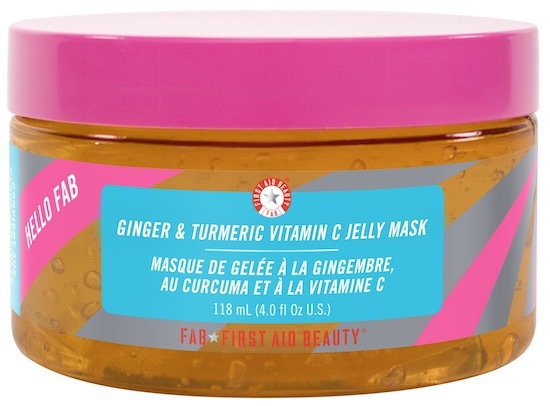 Ginger, turmeric, and vitamin C are three buzz ingredients that we’ve been hearing beauty enthusiasts raving about. This product puts the benefits of both ingredients into one refreshing, jelly mask to help brighten, calm, and soothe stressed-out skin. Made using natural ingredients, this mask smells incredible, and is perfect for skin that looks fatigue or for a quick pick-me-up. Here’s an additional tip: for an extra boost of cooling hydration, store the product in the refrigerator. This retails at SGD52 in Sephora. Here’s another mask that contains amazing ingredients. The star ingredient is Blue Tansy Oil, which is naturally rich in azulene (an anti-inflammatory and soothing compound). It also contains natural AHA (from papaya and pineapple) and BHA. Together, these ingredients gently exfoliate skin, and decongest clogged pores so that skin looks smoother and clearer. This is great for those with acne-prone skin and clogged pores. 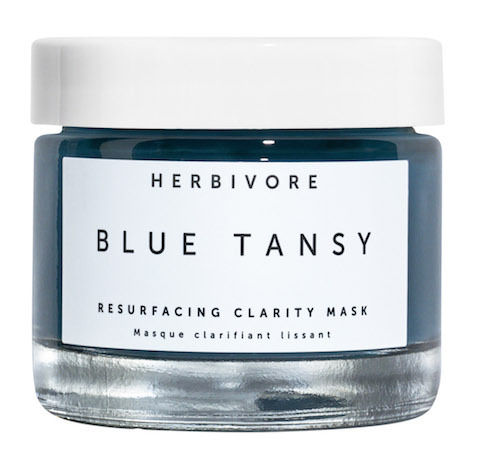 Herbivore Botanicals Blue Tansy Resurfacing Clarity Mask retails at SGD69 is already available on the Sephora online store, but the product (together with other products from Herbivore) will be available from 29 March in Sephora stores. If you’re looking to upgrade your night skincare regime, consider this product from Herbivore, which contains Prickly Pear and Goji Berry, both are vitamin-rich, antioxidant-rich super fruits. 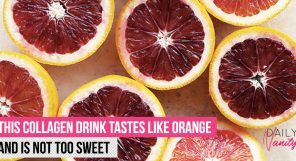 It also contains Papaya, Sugar Cane, and Citrus Peel to clarify skin, and Shea and Kokum Butter and hyaluronic acid for deep hydration. This is applied at bed-time, and there’s no need to rinse it off the next morning. 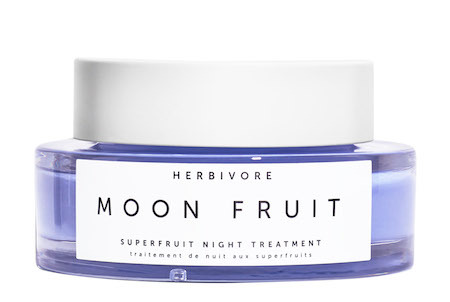 Herbivore Botanicals Moon Fruit Superfruit Night Treatment retails at SGD85 and is already available on the Sephora online store, but will be available from 29 March (together with other products from Herbivore Botanicals) in Sephora stores. Cryogenic technology has been much talked about across different industries, and is associated with preserving youthful appearance through freezing in the beauty world. This product by Kate Somerville is inspired by cryogenic technology. It is cold when applied and delivers a burst of coolness to instantly tighten the appearance of skin, and in the long run, visibly improves firmness, fine lines, and wrinkles. Kate Somerville Tight’N Cryogenic Tightening Gel retails at SGD183 and is already available on the Sephora online store. You will be able to find the product at Sephora stores from 29 March. Best known for its Glow Tonic, Pixi has also launched a nourishing face oil that is enriched with antioxidants and vitamins to help skin improve its moisture level. Made with Rose Geranium Oil, Pomegranate Seed Oil, and Rosehip Oil, this can be massaged onto face, neck, and moisturiser for hydration and glow. It has a silky texture that is easily absorbed and smells luxurious. 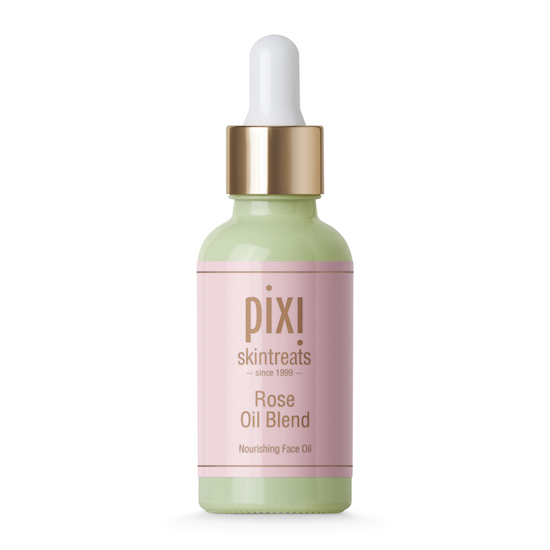 The Pixi Rose Oil Blend retails at SGD36 and is already available on the Sephora online store. 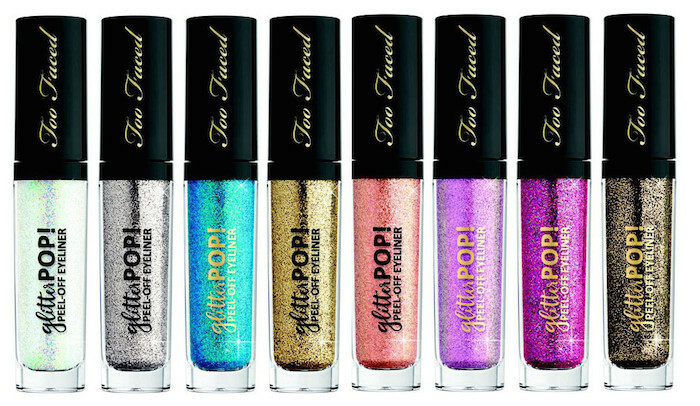 It will be available from 29 March (together with other products from Pixi) in Sephora stores. If you’ve always had trouble with reapplying sunscreen in the middle of day, this product may be super useful to you. A setting powder with sun protection, it is translucent and sweat-resistant. Simply apply over makeup to set it, reduce shine, and protect your skin from UV rays. The product is made with 100% zinc oxide to protect skin and ceramides to keep moisture in. 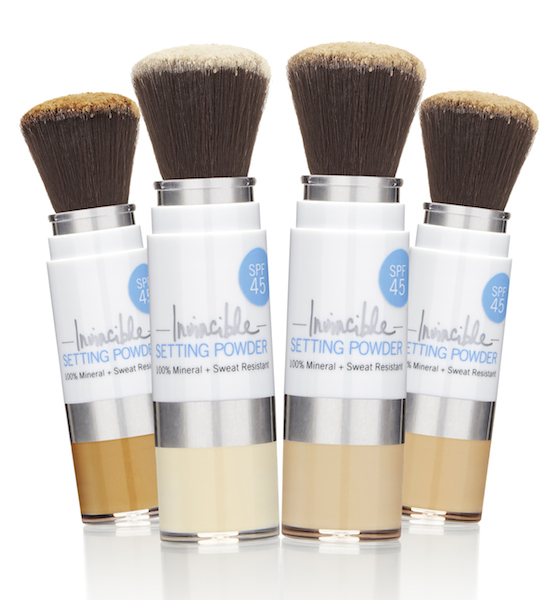 You’ll also love that the powder is refillable and the soft brush is detachable. This product is safe even for sensitive skin. Supergoop Invincible Setting Powder will be available from 10 May, and will retail at SGD42 in Sephora. You probably associate This Work with products that help you achieve a better night’s rest. The brand has expanded its line of products to also include skincare items to add to your evening regime. 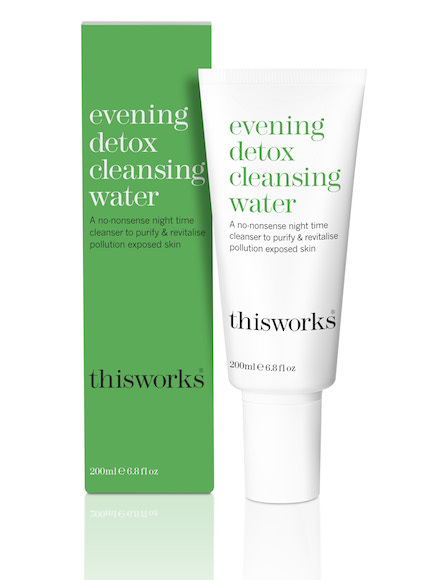 The Evening Detox Cleansing Water helps detox and rejuvenate skin that’s affected by city pollution, while improving skin’s ability to recover itself as you sleep at night. This is a spray-on formula that removes makeup along with grime particles from environmental pollutants. Simply spray it onto cotton pad and swipe it across face, neck, and chest. There’s no need to wash off with water. Besides using it as part of your evening regime, you can also bring it along during the day to refresh yourself whenever needed. 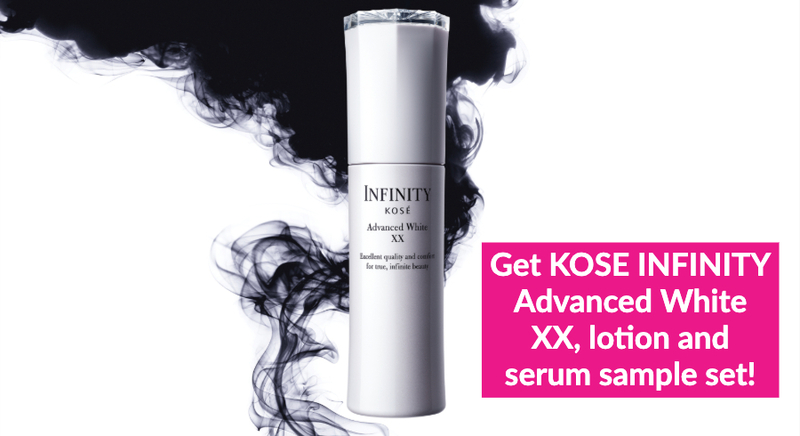 This product will be available from 1 March, and will retail at SGD42 in Sephora. A new brand has arrived in Singapore! WEI taps into the principles of Traditional Chinese Medicine (TCM) to create skincare products that work. 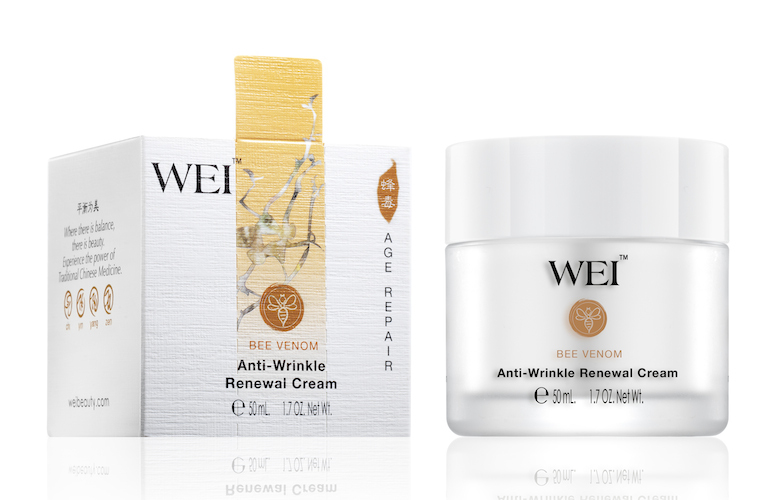 Combining centuries-old Eastern remedies with modern day Western technology, WEI’s products has launched in Sephora with a number of products. The one that we’re most interested in is the Rice Sprout Express Glow Illuminating Mask. One of the brand’s innovative sprout tube masks, this is an easy-to-use silk mask that floats within a potent, nutrient-rich 45ml essence made from rice at the point of germination. Known in TCM for centuries, Rice Sprout has been loved for its ability to improve complexion’s evenness and radiance. The best part about the tube technology that WEI uses is that you can reuse the product. AS you remove the mask with the provided tweezers, the tube’s skinny top squeezes excess essence from mask for a cleaner application. Then, you can keep the remaining essence in the tube by resealing the top and use it as needed. A pack of six tubes retail at SGD81, and they come with applicator tweezers, available at Sephora. 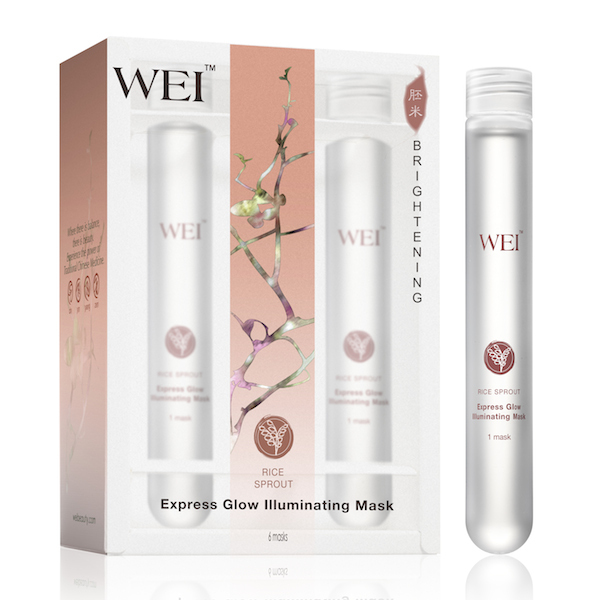 If you’re looking to try other products by WEI, consider the Bee Venom Anti-Wrinkle Cream Mask, one of the brand’s most famous pod masks. This product is formulated with high quality Bee Venom Peptides, which has been used by Chinese royalty as a beauty secret to achieve youthful-looking skin, and a compound of nine traditional Chinese herbs to further nourish skin. To use mask, brush it with the provided brush on clean face. You’ll feel a slightly warm and tingling sensation that doesn’t last for too long. Leave it on for 10 minutes, then rinse off with warm water and pat dry. However, note that you should avoid it if you have bee allergies. This retails in a set of eight pod masks plus applicator brush at SGD78, available at Sephora. 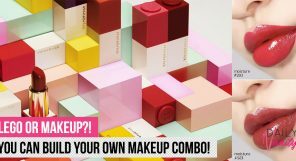 And now we’re ready to start on the best makeup products to check out in Sephora this year. Finally, an eye primer that doesn’t just help hold our eye makeup together, but also helps our eye area look less fatigued. This has a cooling formula that reduces the look of dark circles while prepping the skin for concealer application. Don’t forget to drop this in your makeup pouch and bring it along wherever you go, because it can also be used over makeup to revitalise the way your skin looks. 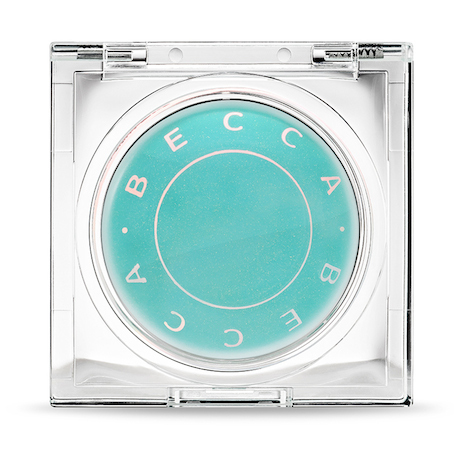 Becca Anti-Fatigue Under Eye Primer retails at SGD48, available at Sephora. Those with sparse brows know that simply filling in brows with a brow pencil isn’t enough to create a natural-looking, 3D appearance. 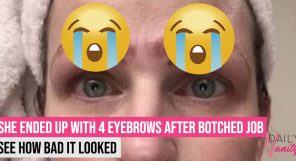 This is why we are excited about the Hourglass Arch Brow Volumizing Fiber Gel. It is infused with micro fibres to provide brows with great volume and definition. It comes with a dual-sided brush to help you achieve your desired brow look that doesn’t smudge or flake. 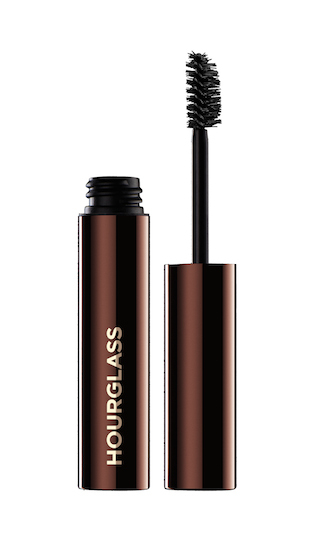 Hourglass Arch Brow Volumizing Fiber Gel is available in six shades and retails at SGD46 in Sephora. You may have seen articles and videos about the “pizza cutter” eyeliner technology. Daily Vanity has also talked about it last year. Now, the trend has hit Nudestix who has launched their own version of it – the Rock N’ Roller. 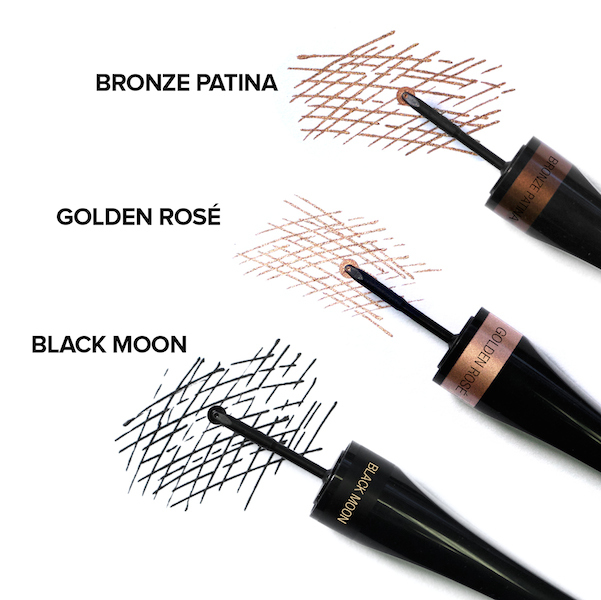 It comes in three shades: black, bronze, and gold, and the roller ball technology is said to help create both fine lines and bold curves effortlessly. 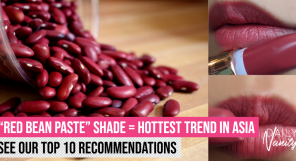 It has strong pigment that is long-lasting, and finishes matte. From our experience, if you’ve are very used to traditional eyeliners, you may need a few practices before getting the hang of using it. But once you have adapted to it, you’ll find application a breeze. Nudestix Rock N’ Roller retails at SGD37 in Sephora. 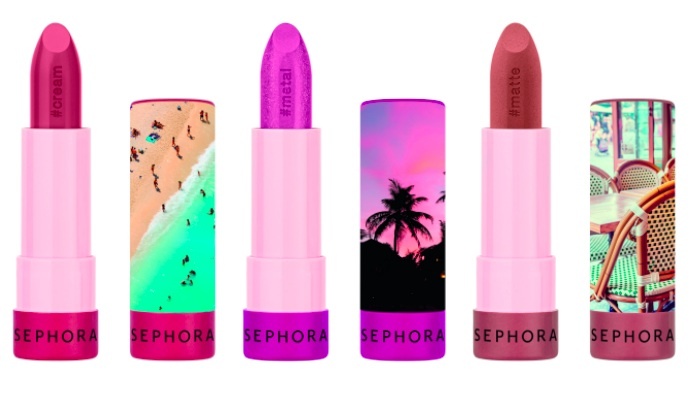 Sephora Collection has updated their iconic lipstick range with a new collection of 30 lipsticks in cream, matte, and metallic finishes. We love that the new collecton has done away with their old black casing, and now features stylish packaging – sunsets, carnivals, colourful skies – that we’ll be happy to whip out of our makeup bag for touch-ups. More things to love: it is also more eco-conscious than before. The product has been packaged to use less plastic and more paper, and uses plant-derived inks, a rotating mechanism that doesn’t use glue or silicone, a good percentage of recycled materials, and 0% metal, which will account for a three-fold decrease of its carbon footprint. 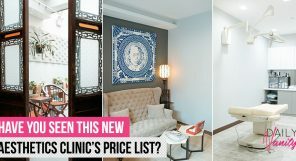 It also doesn’t hurt that it is affordable – at just SGD13. It is now available in Sephora. This is the most vibrant eyeshadow you’ll ever see. Trust us, we were blinded when we swatched it at the press event. The loose pigment is creamy and has a mirror-effect that melts instantly. It also is long-lasting enough to stay budge-proof for hours. 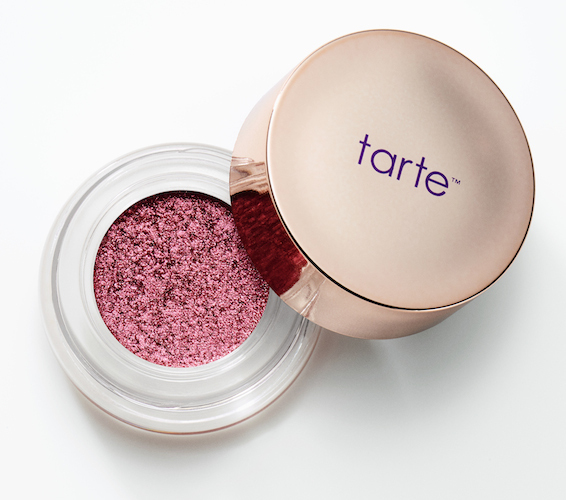 Using 80% pure pearl pigments, Tarte Chrome Paint may have a sheen of a gloss, but applies easily like a powder. We love that you can apply and blend it out seamlessly using your fingers (no need for brushes!) as the warmth from your fingers melt the product onto skin even without using a primer. The vibrant, show-stopping shades will make you the belle at every ball. Tarte Chrome Paint is available in five shades and retail at SGD32 in Sephora. Now that you’ve decked out your eyes with Tarte Chrome Paint, don’t let your lips feel left out. 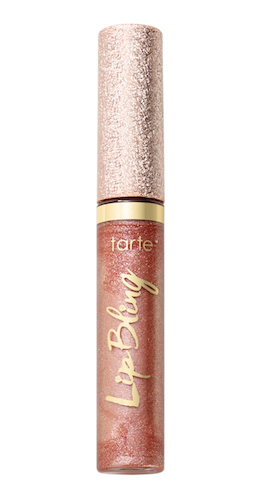 The Tarte Lip Bling Highlighting Lip Paint is formulated with micro-glitter flecks to give your lips a fuller, more lustrous look. Wear it on its own or as a topper above your favourite lipstick, and watch your lips shine brightly – all you need is one coat! You may think that glitter lipsticks are bad news for dry lips, but thankfully Tarte has added argan oil and vitamin E into the formula to make sure your lips are nourished. This is available in two shades and retail at SGD32 in Sephora. One of the most annoying thing about wearing glitter eyeliners (or any glitter makeup, really) is the part where you have to remove them. They usually take a long time to remove, and even if you have cleansed thoroughly, you’ll usually still find specks of glitter all over – sometimes for another day. 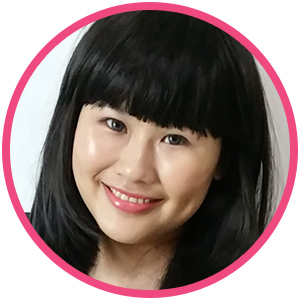 This is why the Too Faced Peel Off Eyeliner is so genius – it allows you to create a glamorous and dramatic liner look, then allow you to peel it off easily after you’re done, without the fear of glitter fall out. 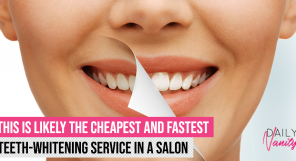 Besides an easier makeup removal process, it is also going to be more forgiving towards mistakes during application. Too Faced Peel Off Eyeliner is available in eight gorgeous shades and retails at SGD29 in Sephora. Fans of the original Chocolate palette will be happy to know that the Chocolate Gold eyeshadow palette is finally launched. Made with 100% natural cocoa powder and real gold, this luxurious palette smells delicious too. Featuring a range of eyeshadow shades from foiled to matte, the palette promises great one-swipe payoff and soft, velvety texture. 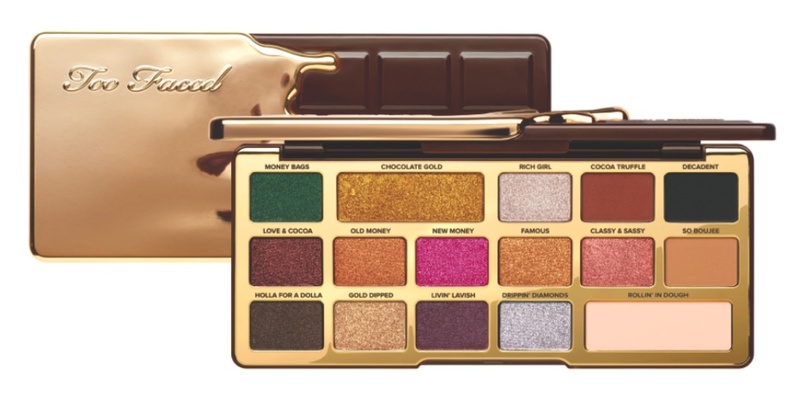 Too Faced Chocolate Gold Eyeshadow Palette retails at SGD76 in Sephora. You know that Charlotte Tilbury has the Bar of Gold highlighter that looks like a gold bar, but now you can amp up the luxury factor of highlighter by another notch. 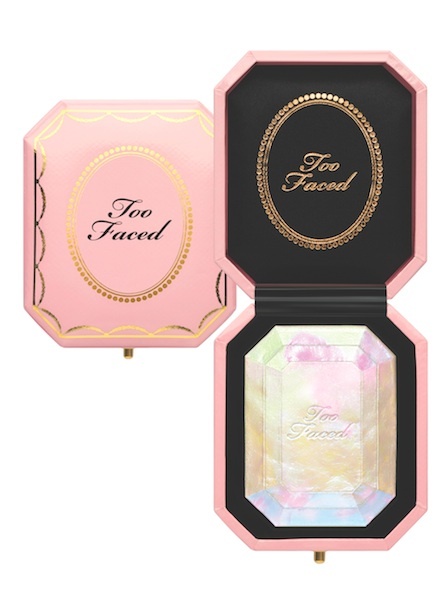 The Too Faced Diamond Light Highlighter is inspired by the diamond ring that Too Faced co-founder Jeremy Johnson gave to husband and co-founder Jerrod Blandino on their 20th anniversary. This highlighter is infused with real crushed diamond powder and light-reflecting pearls to create a product that will deliver a fire glow that you see on diamonds. And just like a personalised gift, the product has a liquid to powder formula that is hand poured so that no two Diamond Light Highlighter will ever look the same. Too Faced Diamond Light Highlighter retails at SGD49 in Sephora. Zoeva is known for their brushes, and this is a set that you cannot miss. 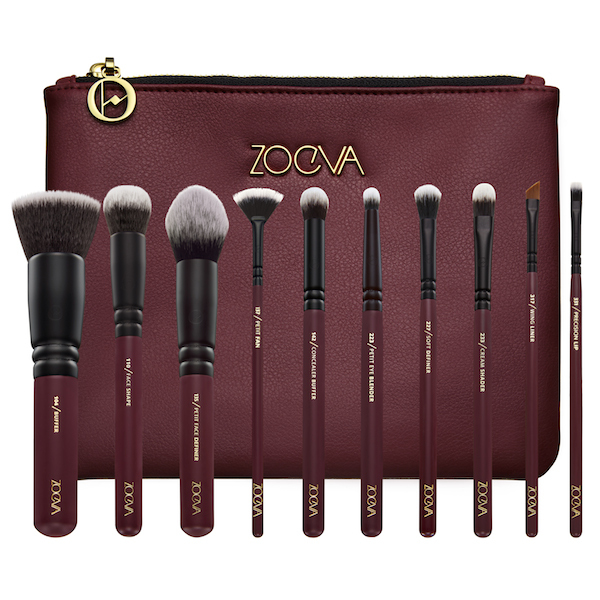 The Zoeva Opulence Brush set has a selection of ten professional, handcrafted makeup brushes that are made of pure synthetic hair. We love the beautiful deep plum colour of the brushes, and the sophisticated burgundy clutch that they are housed in. Zoeva Opulence Brush Set retails at SGD155 in Sephora. We haven’t forgotten about those of you who pay extra attention to your hair. These hair products are worth checking out! Do you know what’s one daily habit that can damage your hair? Drying it with a towel. This is because our regular towel can cause friction to our hair, tug at our hair cuticles, making them fray and damaged. 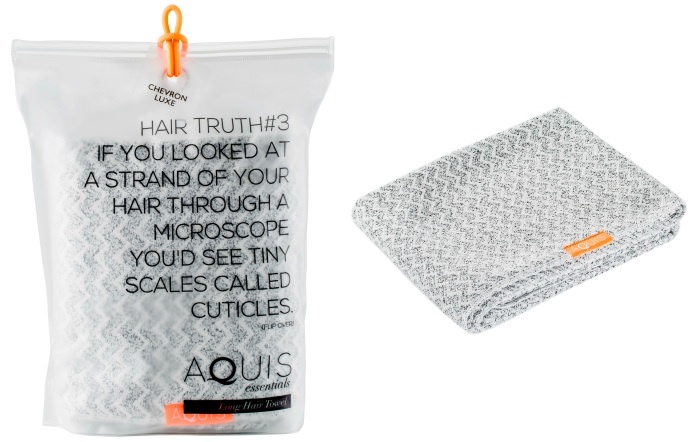 The AQUIS hair towel may be able to solve this problem. Made with unique ultra-fine fibres that are smoother than silky, the Lisse Luxe Hair Towel doesn’t just cause little to no friction to hair, but also wick water away five times faster than cotton towels, so you can cut your drying time significantly. Used properly and regular, the towel can help reduce frizz and damage and make styling and management of hair much easier. It retails at SGD46 in Sephora. We know how annoying “bed hair” is. This water-based, leave-in hair treatment helps manages it in the morning. You can also use it throughout the day to prevent dryness. Formulated with three types of botanical water, the product is protects hair from discolouration and damage as it combines with heat to treat damaged hair, giving it a smooth and silky texture. And if these properties aren’t enough, you’ll love that it has a special technology that enhances and maintains the delightful scent of apple and peach of the product. Botanist Botanical Hair Water retails at SGD22 in Sephora. Hair brand IGK is coming to Singapore through Sephora this Spring. The brand has several great hair products, but we’re particularly smitten with the Jet Lag Invisible Dry Shampoo, which can help any flat, limp hair look freshly styled. This dry shampoo is formulated with finely milled volcanic ash to remove mild dirt and oil without leaving hair and scalp dry or brittle. Pack it with you to refresh your hair throughout the day to avoid flat-looking hair. And if you don’t usually wash your hair in the morning, consider applying it before bed and wake up to voluminous hair in the morning. IGK products will be available in Sephora from 29 March and the Jet Lag Invisible Dry Shampoo will retail at SGD45. Before you leave, you might as well play our new quiz! 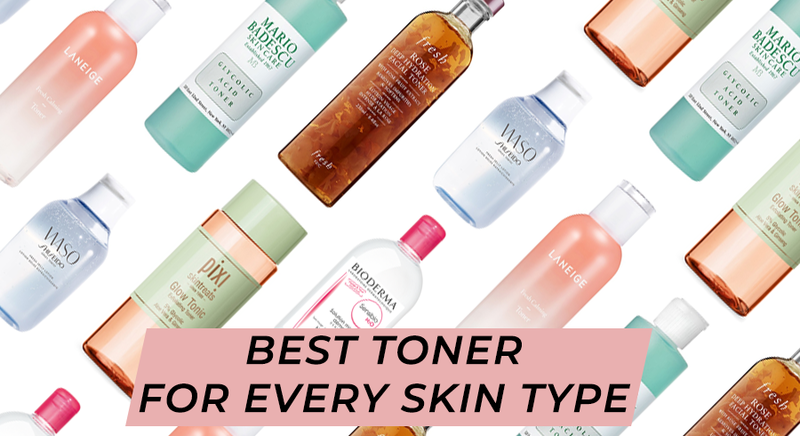 Yes, it’s for every skin type too! We’ve got you covered.